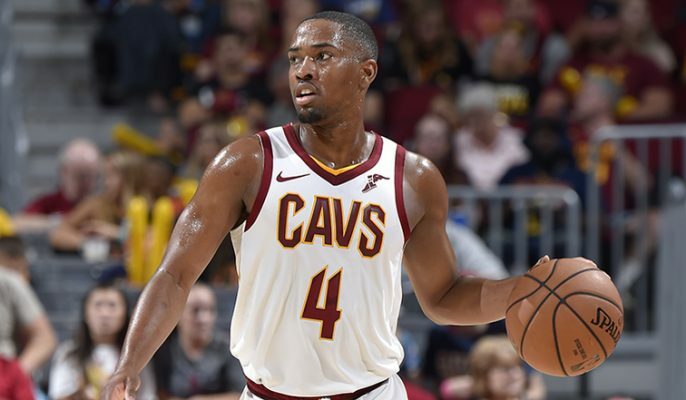 With the NBA roster deadline quickly approaching, Cleveland Cavaliers general manager Koby Altman announced from Cleveland Clinic Courts that the team has waived four players from its roster: Isaiah Taylor, Bonzi Colson, Kobi Simmons, and Emanuel Terry. 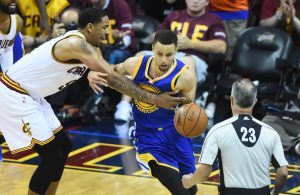 Cleveland’s roster now stands and 16, including two players under two-way contracts. Taylor looked to be a frontrunner for the 15th and final roster spot but suffered a stress fracture in his left leg during summer workouts, which deemed him out for at least a month. 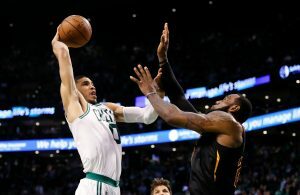 He appeared in three preseason games for the Cavs and averaged 4.7 points and 2.3 assists in 16.8 minutes per game. 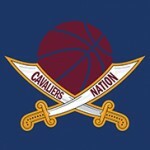 Colson played in three preseason games for the Cavs, averaging 3.7 points and 3.3 rebounds in 9.7 minutes per game. Simmons saw action in four preseason contests and averaged 4.0 points in 10.9 minutes per game. While Terry appeared in just one preseason game for Cleveland.